Bike POS, Repair and Service Software! 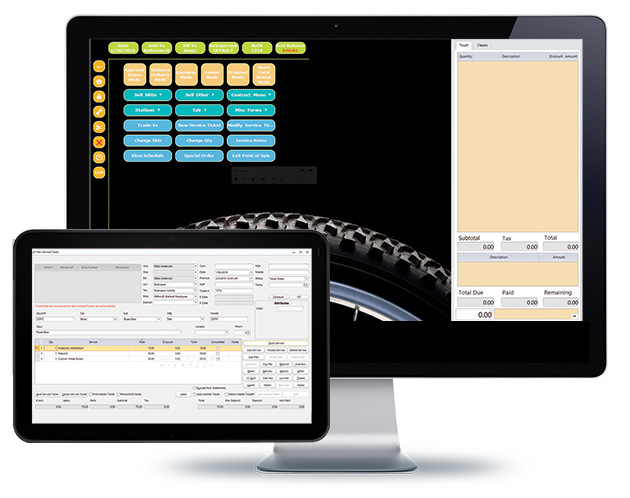 Managing your bicycle shop has never been easier! AIMsi offers all you need to ring up sales, keep track of inventory, take care of customers and more. If you need additional functionality, such as repair and service, rentals and purchase orders, just add any of our fully-integrated modules. We can also help you expand your web presence with Active-e, which offers a secure shopping cart, vendor catalog updates and more! POS Software from a company with over 30 years of experience developing software for retail businesses. Manage Inventory - Track all inventory types: serialized, accessories, parts and supplies, package deals and kits. Repair & Service - Generate estimates for repairs, adjustments, cleanings, etc. Purchase Orders - Track special orders for customers, enter stock orders, and create, print and receive purchase orders from vendors. B2B with Active-e - Load supplier product catalogs, send electronic purchase orders, receive electronic invoices and check supplier availability from within AIMsi. Short-Term Rentals - Retailers that rent inventory on a short-term (hourly, daily, weekend or weekly) basis know that it is crucial to keep accurate records of the entire rental process: who needs what, when and for how long. Report and Analytics - Reporting features for analytical trends. Review customized reports to learn which products sell most, understand what trends develop over time from your inventory, and optimize on customer relationships by determining customer tendencies based on buying and servicing history. Maintains a complete history of customers and allows for customized marketing, customer loyalty programs, accounts receivable tracking, and more. Print customized barcode labels and inventory hang tags for easy accessibility when updating inventory, viewing inventory, and at point of sale. Load supplier product catalogs, send electronic purchase orders, receive electronic invoices and check supplier availability from within AIMsi. Participating suppliers include: Quality Bicycle Products (QBP), Giant Bicycles, Specialized, Hawley USA and more. Web hosting & shopping cart interface. We are commited to being apart of the industry and keeping abreast of technology for retailers. 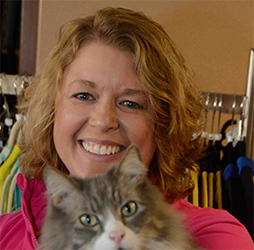 "AIMsi saves us hundreds of dollars each month in inventory management time and is the easiest POS system to teach staff that I have ever seen." At Tri-Tech, we strive to stay on top of developments in both technology and the retail industry to create the best possible products for our customers. Let one of our experts walk you through a no-obligation demo. 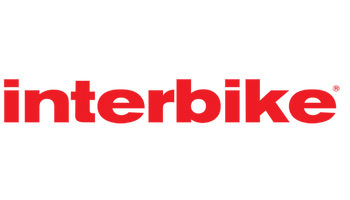 The National Bicycle Dealers Association has represented specialty bicycle dealers in the United States since 1946. The non-profit association offers numerous programs for dealers, with an emphasis on education, research, communication and advocacy. Also included are credit card programs and shipping discount programs. The NBDA publishes a monthly newsletter for its members. 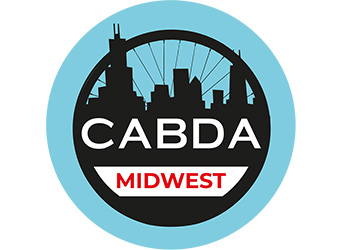 The NBDA produces a series of educational seminars at the Interbike Expos, which it sponsors, produces an annual series of regional seminars, and conducts research and advocacy. Dues, per year, are $195 for retailers, $125 Mobile Bike Shops, $850 for companies associated with the bicycle industry with over $1,000,000 per year in sales; $550 for smaller manufacturers and reps. 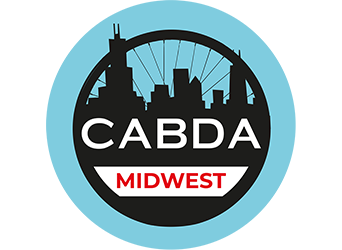 The CABDA Midwest show will be held February 13 & 14 in Chicago. The show will once again be held at the Renaissance Schaumburg Convention Center & Hotel.See us at booth #405.